Not only do we now know that Harrison Ford is on board, but we also know who will be taking over for Ridley Scott in the director’s chair: French-Canadian filmmaker Denis Villeneuve, who was nominated for an Oscar for his work on 2010’s Incendies. Villeneuve is probably best known to American audiences, however, as the director of the 2013 Jake Gyllenhaal/Hugh Jackman film Prisoners. 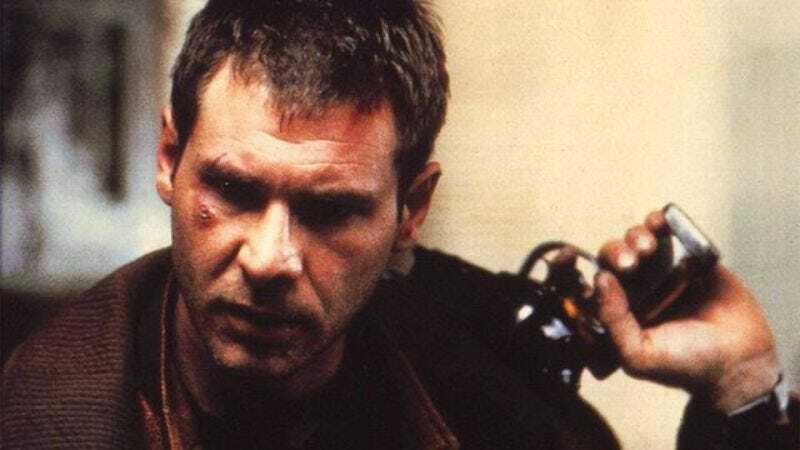 He’s an interesting choice for Blade Runner 2, since he’s not—no offense, if he’s reading this—especially famous, but maybe that means Ridley Scott actually decided he was the best person for the job. After all, a French-Canadian director has probably seen things us Americans wouldn’t believe. Attack ships on fire off the shoulder of Quebec’s Montmorency Falls, c-beams glittering in the dark near the CN Tower, stuff like that.